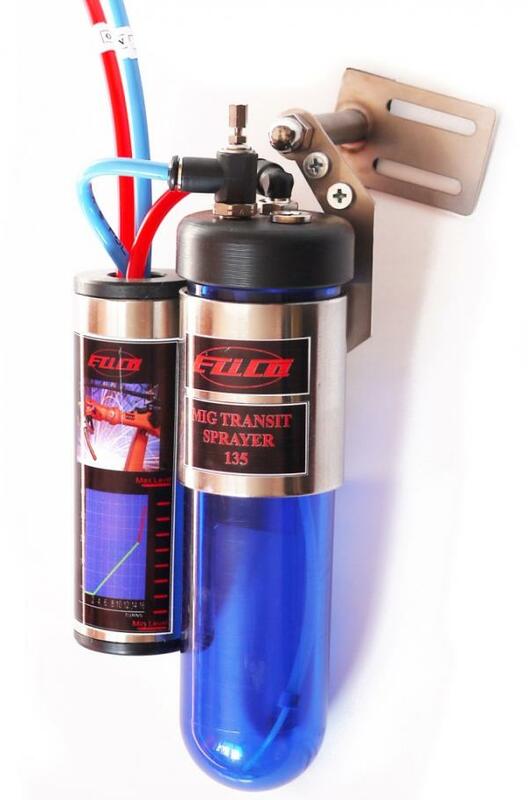 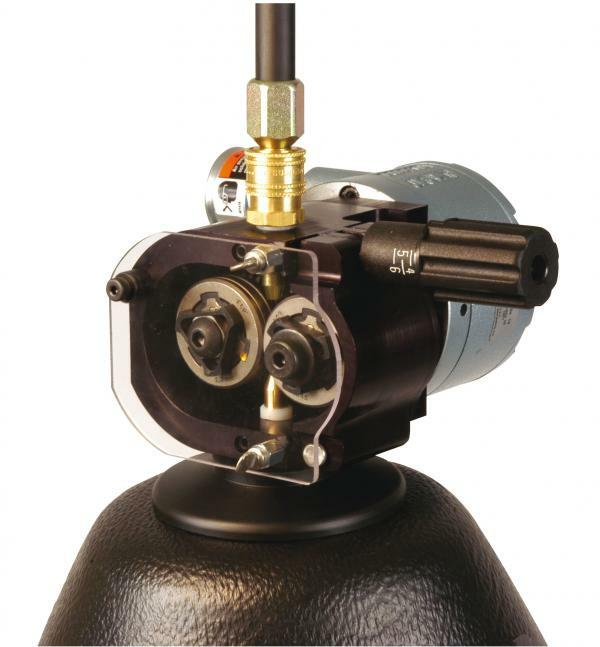 Wire Wizard is a range of products to dispense welding wire from any kind of spool or drum to any kind of wire feeder. 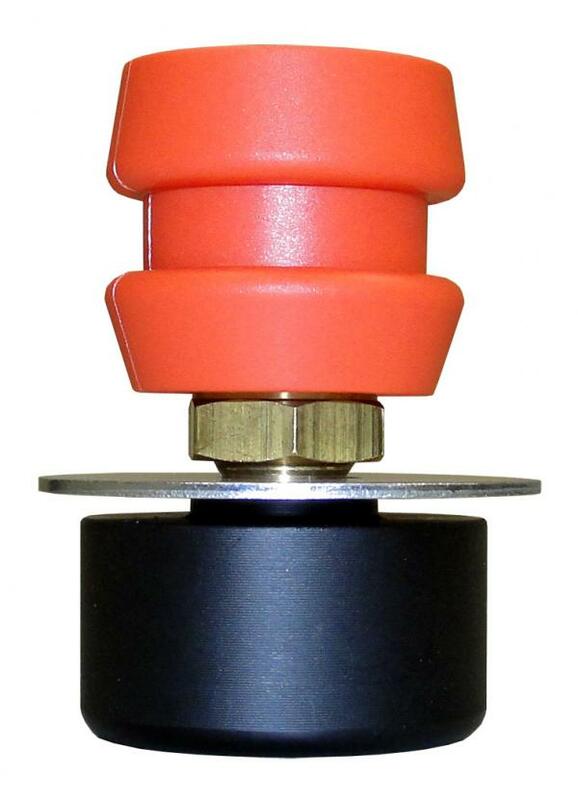 This means that whatever kind of drums you're using; Wire Wizard has a cone especially for your type of drum. 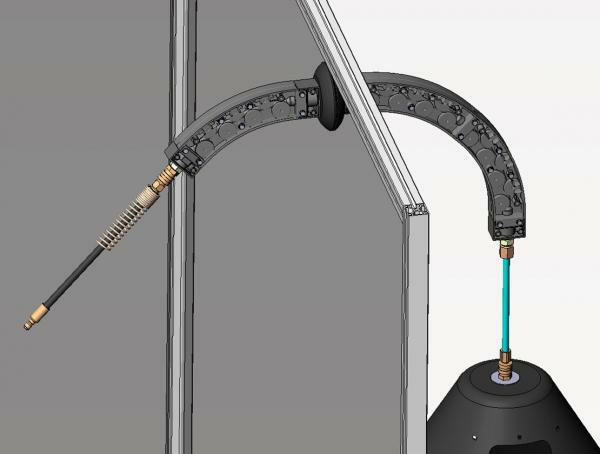 And also that whatever brand of robot or manual welding machine you use; Wire Wizard has a connector specially for your type of wire feeder. 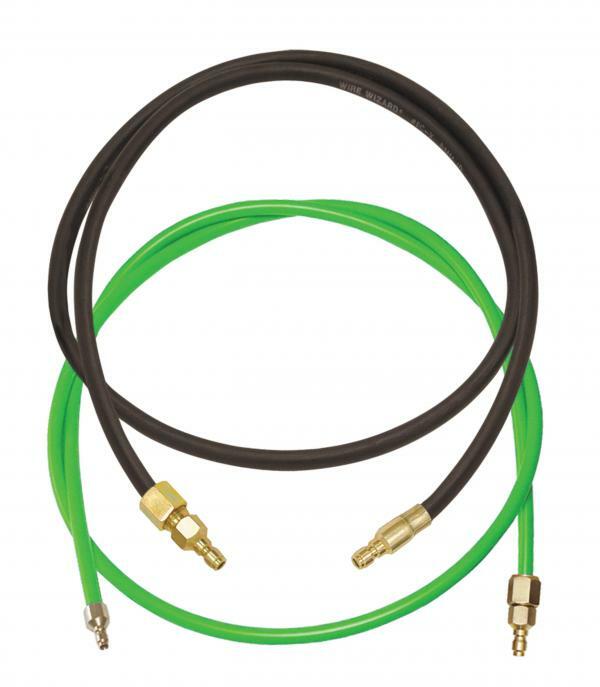 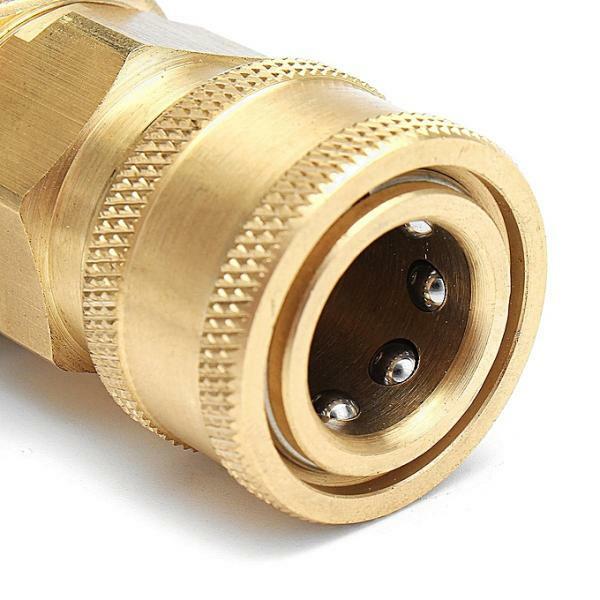 In combination with the high quality conduit you are able to connect everything to anything.